Yay, more mint! Love it, you look so cute. 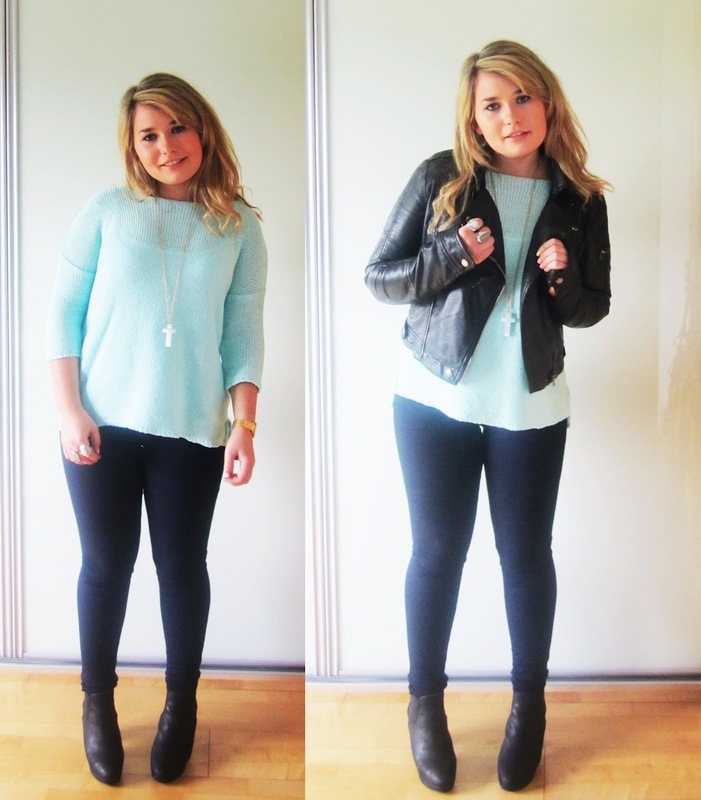 I adore the mint green jumper - a great look! minty miiiint! so fresh, go girl! you are stylish..